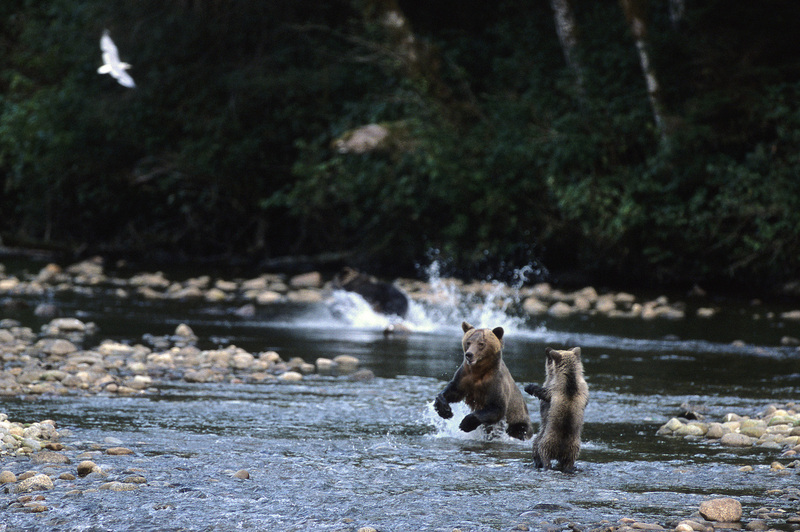 Get all the grizzly you can bear. 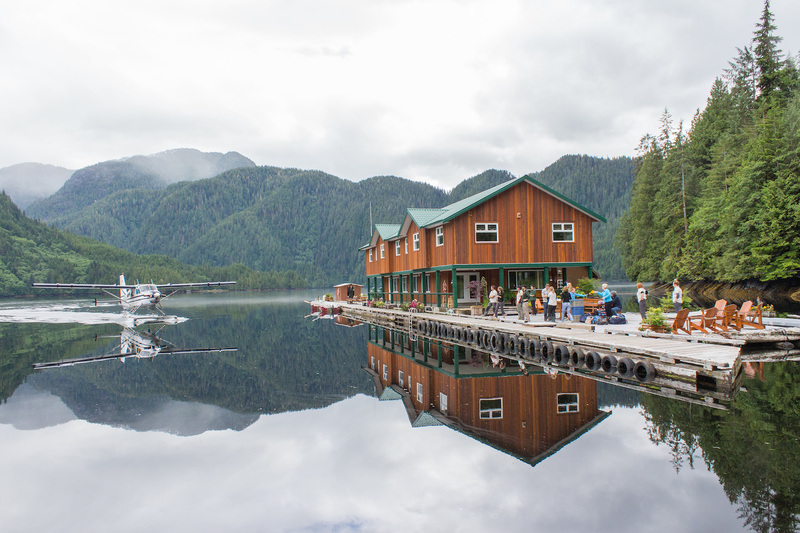 During a stint at the secluded, floating Great Bear Lodge on the northern tip of Vancouver Island, it’s likely you’ll encounter a veritable ark of Canadian wildlife, from puffins and bald eagles to wolves and seals. 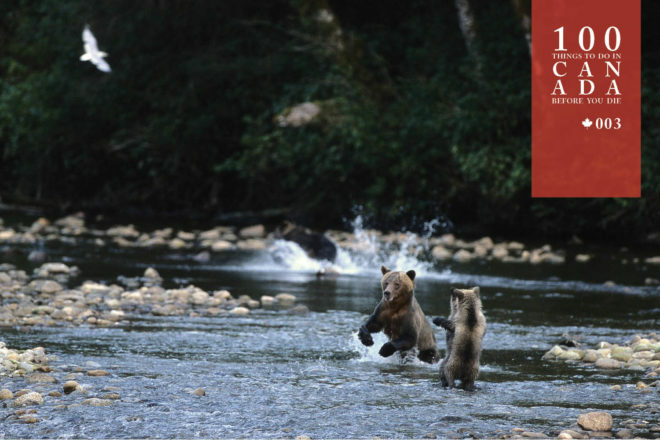 But it’s unlikely any of those relatively “minor” sightings will take your breath away like the Canadian grizzly bear sightings. Standing as tall as three metres and weighing up to 500 kilograms, a nearby grizzly bear seems impossibly large, but also full of personality. 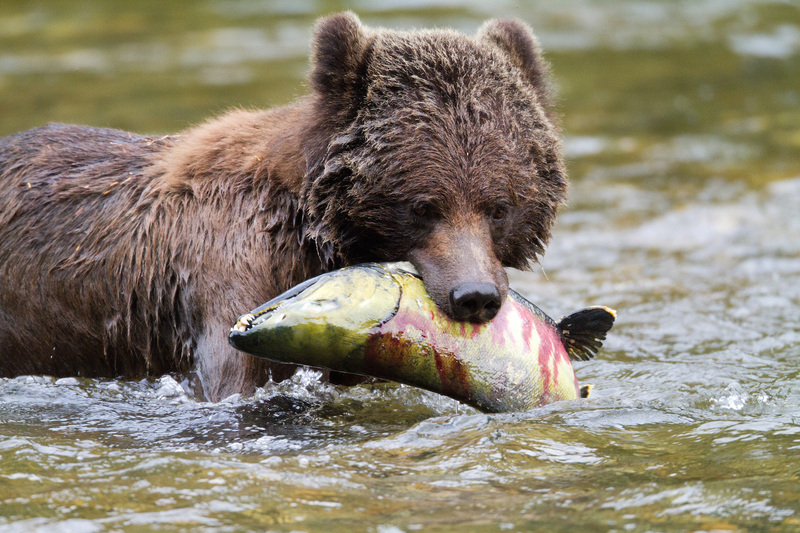 Each day at the Great Bear Lodge you’ll have countless opportunities to approach the local grizzlies – on foot, on water or at a photographic hide. 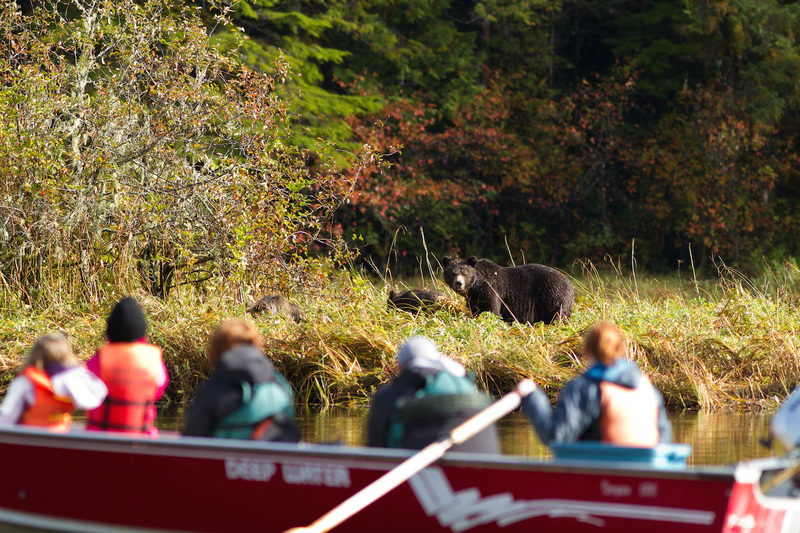 You’ll have a wildlife biologist on hand as your guide. 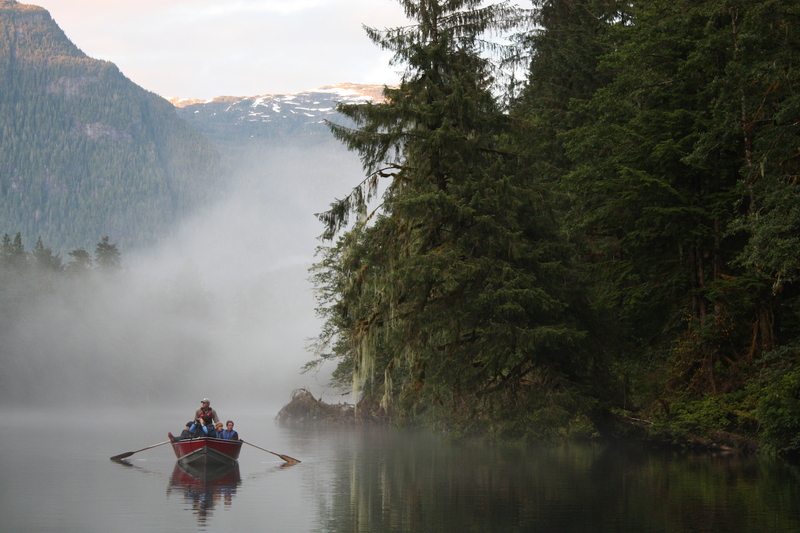 Go by seaplane from Port Hardy, or do a scenic six-hour drive north-west of Victoria, on Vancouver Island.